A single treatment can take up to ten hours. 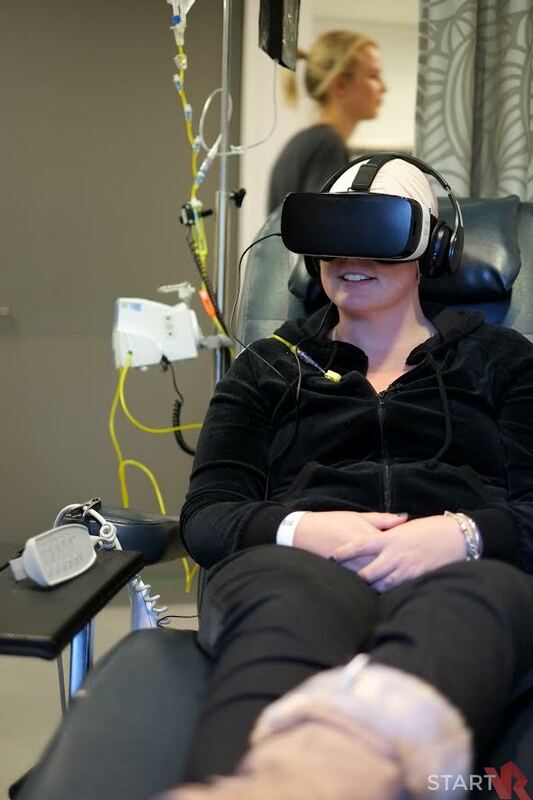 Oncology patients at Sydney's Chris O'Brien Lifehouse have been given the chance to escape the daunting and often anxiety-inducing experience of chemotherapy and immerse themselves in the world of virtual reality. A day of treatment for chemotherapy patients can last anywhere from two to 10 hours, so being able to transport themselves out of the confines of hospital and into another world is hugely beneficial for patients, according to Lifehouse's Complementary Therapy Director Michael Marthick. "Being in the hospital space can be anxiety-provoking for some patients," he told The Huffington Post Australia. A single treatment can last anywhere from two to 10 hours. "It's a new experience too, it's not something patients go through regularly for the first time they have it. It's a new location, new people, plus the length of time -- there's one or three medications as part of a regime. The time it can take to go through that process can be quite stressful. "Allowing patients to escape the experience of chemotherapy gives them a bit of space to forget what's going on." 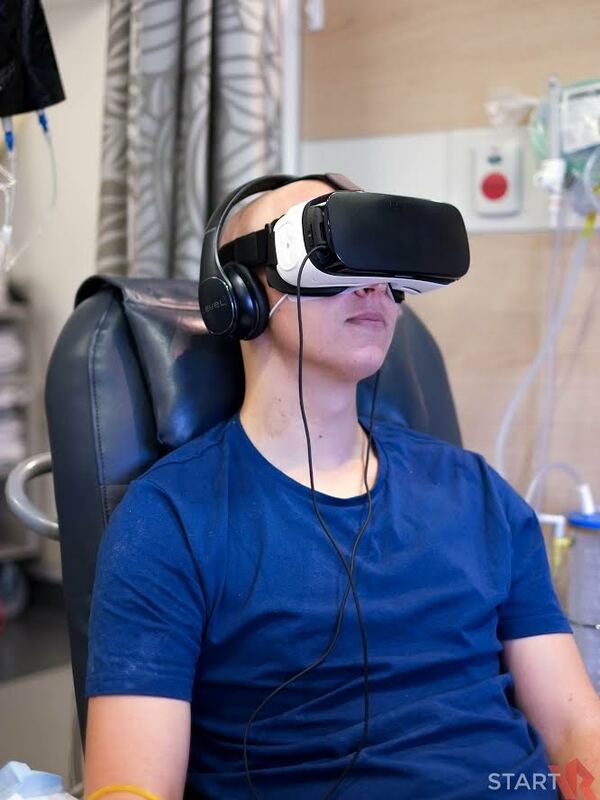 VR allows patients to immerse themselves in an entirely different environment. 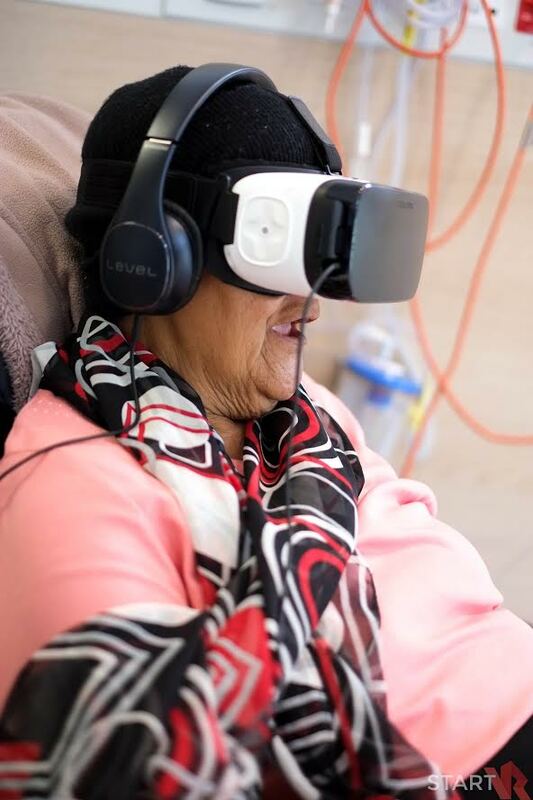 The innovative initiative, which comes as a result of a partnership between Lifehouse, virtual reality studio Start VR and Samsung Australia, has garnered fantastic feedback from both patients and staff so far. "In settings such as before surgery, patients are even more anxious," Marthick said. "This gives them a distraction and allows them to keep their spirits up. Wellness isn't just about the physical side of things, it's also about mental wellbeing." 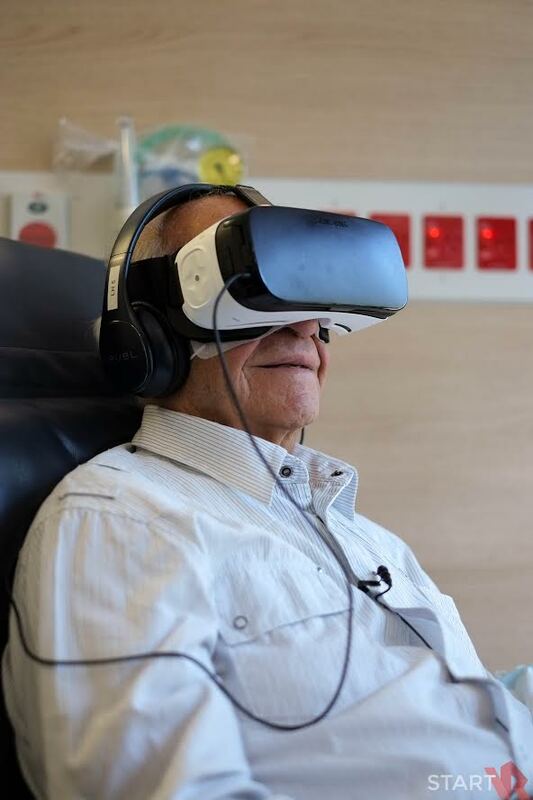 Patients were provided with Samsung Gear VR headsets and could select their own experience, ranging from skydiving, taking a boat ride through Sydney Harbour or petting koalas at a zoo. The headsets are easy to use and effective. For one 70-year-old patient undergoing chemotherapy, her cancer diagnosis had shattered a life-long dream to travel to the Great Wall of China. After putting the headset on, she was transported from the sterile day surgery room to the Wall in a matter of seconds. Experiences range from a relaxing beach holiday to skydiving. "Our main goal is to create compelling virtual reality content and initiatives that make a positive impact on the lives of consumers," Martin Taylor, Start VR's Head of Content said. "We wanted to determine if VR had the potential to change people's outlook on their current environment and we felt that a healthcare setting, where people sit and wait for periods of time, worried about unknown outcomes would be the right place to start. VR is being used as a form of 'distraction therapy'. 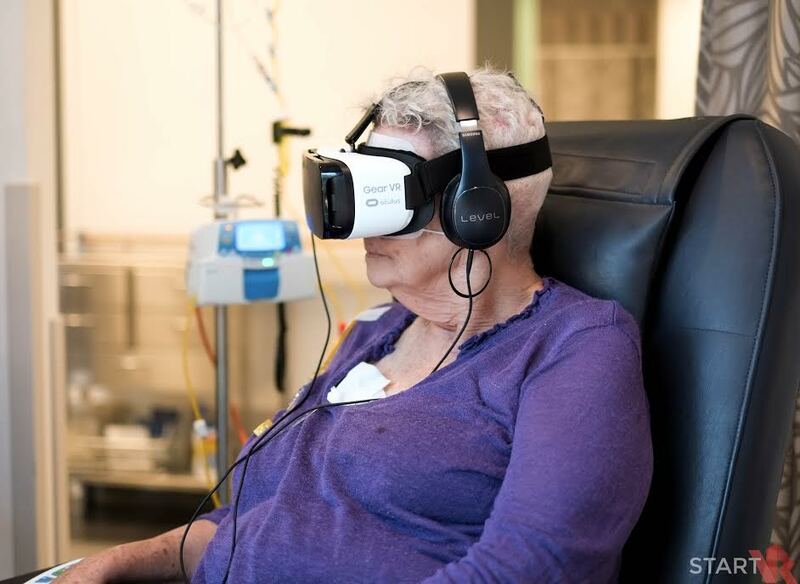 "Though after months of theory and planning, the true reward was meeting these incredible patients and seeing them experience instant joy through the power of VR." The world has quickly fallen in love with virtual reality, relishing in its ability to enable users to immerse themselves in places and experiences that once seemed impossible. The project at Lifehouse showcases the potential of this technology to help ease psychological stress and provide a form of 'distraction therapy' during treatments. "Exploring the application of VR in healthcare highlights an exciting pathway for this burgeoning medium and we are proud to leverage what we are learning to continually push boundaries in VR content creation," Taylor said.